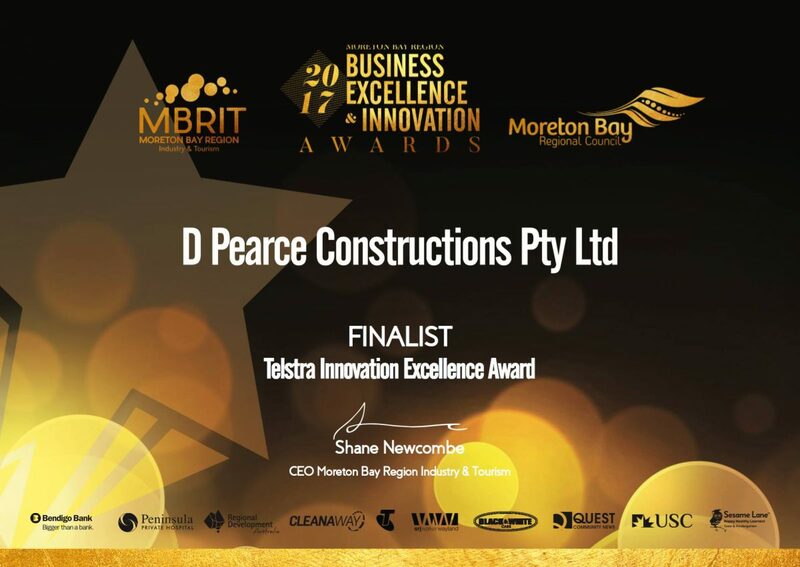 Our client and partner, D Pearce Constructions, was nominated for the 2017 Telstra Innovation Excellence Award for our project QuoteSpec. 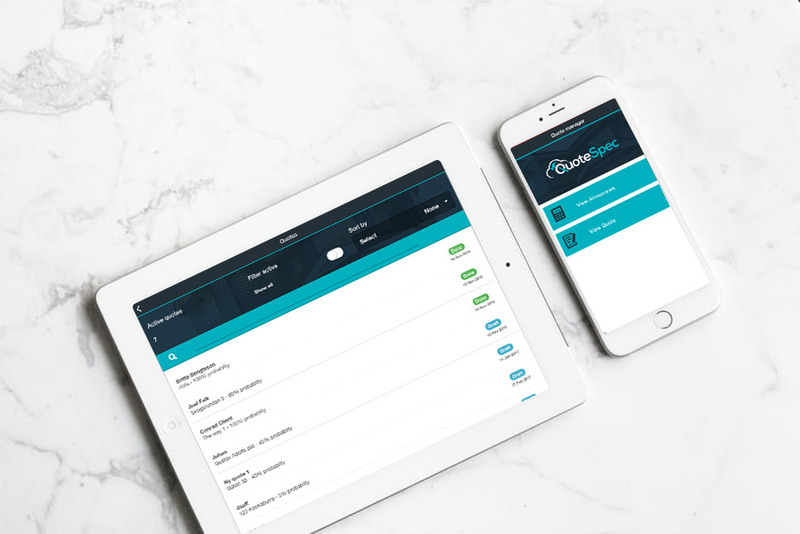 QuoteSpec is a game-changing costing & quoting solution, now available for the construction industry in Australia. Contact the QuoteSpec team directly to sign up or for information about when QuoteSpec will be available in your region. Previous: Previous post: Appivo @ Startup Open House Canada!